In our world that emphasizes comfort it has become politically incorrect to teach about anything to stark or dark. Fire and brimstone preaching is frowned upon. Yet, this does not change the reality of hell for those who reject God, nor the reality of Christ’s pardon from it. 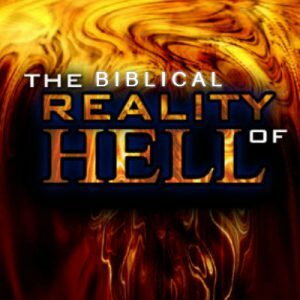 If you had questions on hell the Bible has answers.